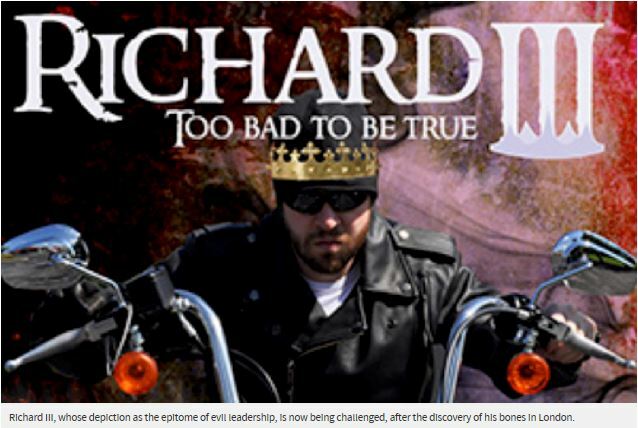 Richard III, too bad to be true….? For those Ricardians in the US. 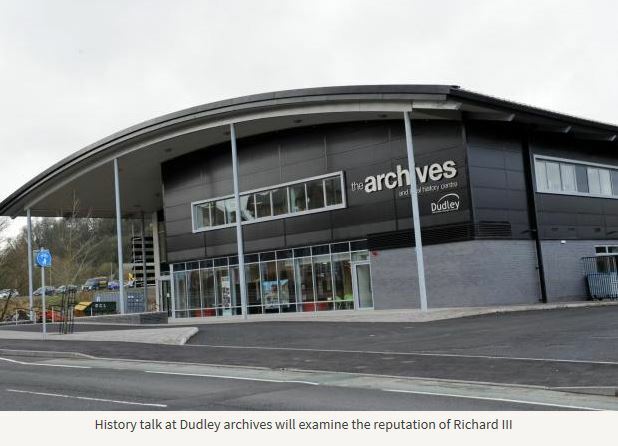 “Join us at 1 p.m. at Dewey Hall on Main Street in Sheffield on Saturday, October 3rd, to hear Sally B. Keil speak about one of the major archeological discoveries of this century, the bones of Richard III.” I hope some of you will be able to attend, and that the talk will come up to scratch! 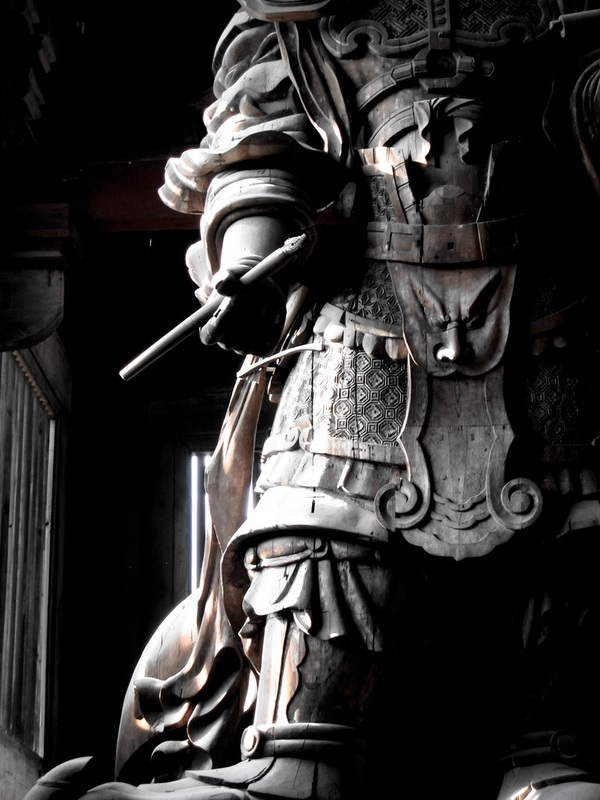 Mind you, the wrong Henry is credited with winning at Bosworth…. 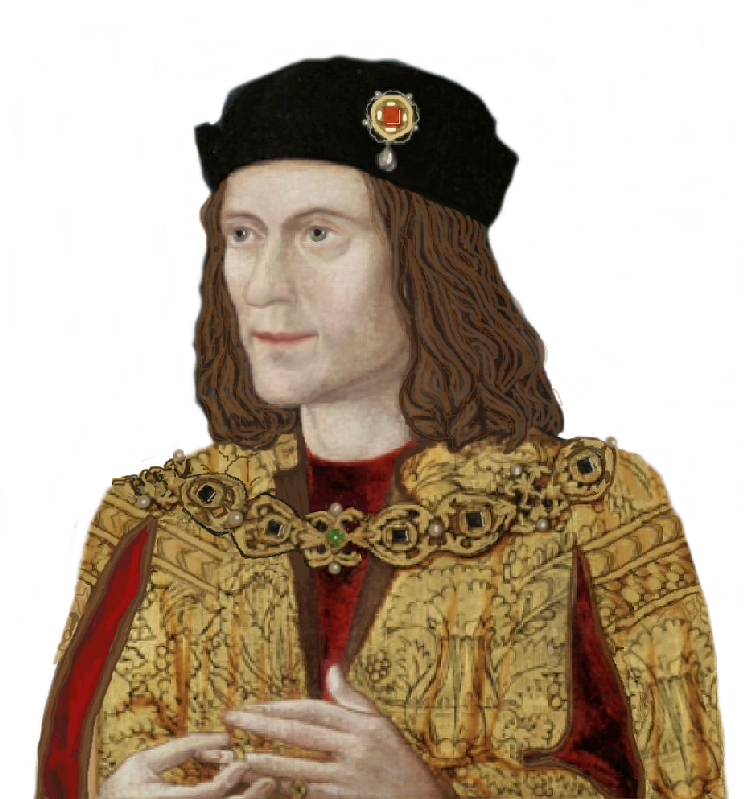 A history talk about whether Richard was the good guy or the bad…. All good Ricardians already know the fine calibre of our king, so hopefully this talk will be honest. If it is, he will be exonerated. And might gain some new supporters. For he shall win the war!